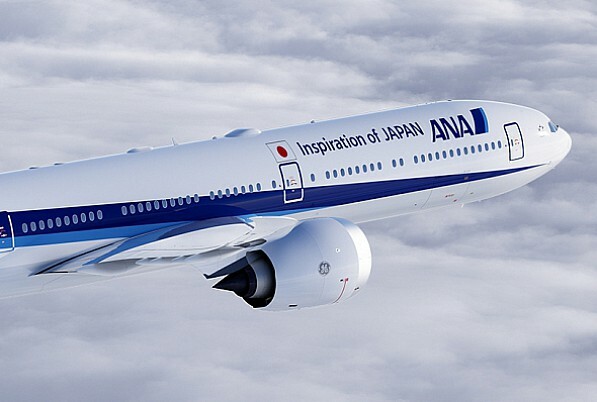 Boeing and All Nippon Airways (ANA) today finalized an order for 40 widebody airplanes – 20 777-9Xs, 14 787-9 Dreamliners and six 777-300ERs (Extended Range) – as part of the airline’s strategic long-haul fleet renewal plan. The order, valued at approximately $13 billion at list prices, was originally announced as a commitment in March. ANA, the launch customer of the 787, becomes the world’s largest customer for the Dreamliner with a total of 80 airplanes ordered. The airline currently operates 29 787s with 51 more to deliver, including 43 787-9s. Boeing’s 777X has accumulated 300 orders and commitments from six customers worldwide.